Dover would like to remind you that World Origami Days runs from October 24 through November 11. 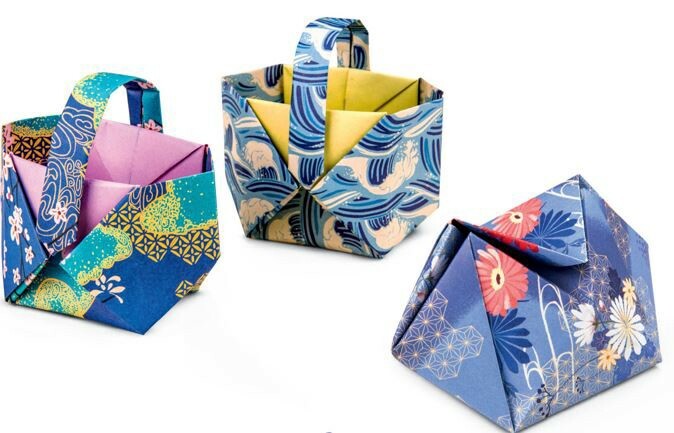 According to OrigamiUSA.com, public folding is encouraged! If you visit their site, you’ll see all kinds of great links and info, including the Why and the Who for the dates (they aren’t random!) And with these great books by Tomoko Fuse, you can join in the fun and create dynamic shapes for the enjoyment of family, friends, and students. 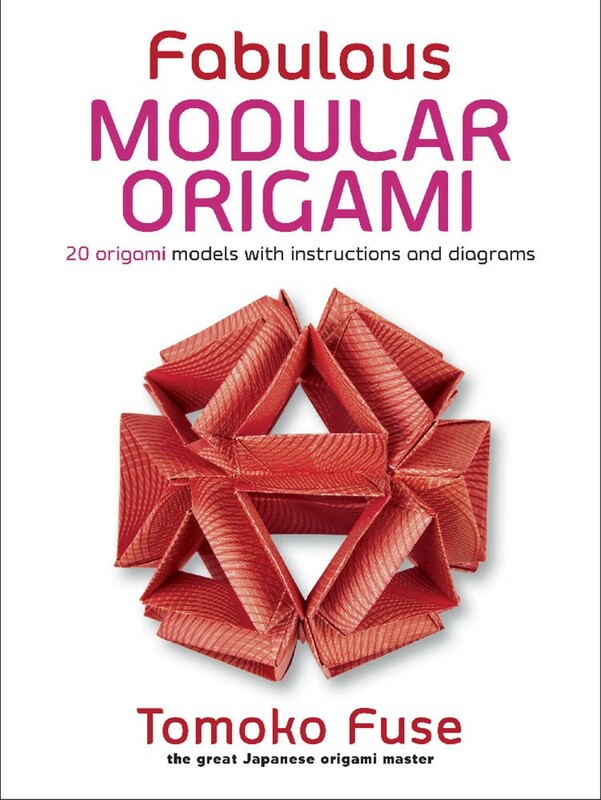 What was your first origami shape? Was it the crane? Or maybe it was a paper boat or a candy dish. Whichever one you started with, it more than likely was representational rather than an abstract or a geometric form. Tomoko Fuse is the master behind these books. Fuse began her paper-folding career at age seven, when she spent time in the hospital. As young adult, she studied garden design in college, and then went on to work with other master paper folding artists. Fuse is an internationally acclaimed expert: she has been invited to several countries to teach and exhibit and has received international honors for her skill and expertise. Dover is pleased to share her art with a wider audience in these two books, both published in English for the first time. Both Dover editions clearly show Fuse’s affinity for geometry, especially the geometry of natural forms. Flowers have regular numbers of petals and leaves, after all. 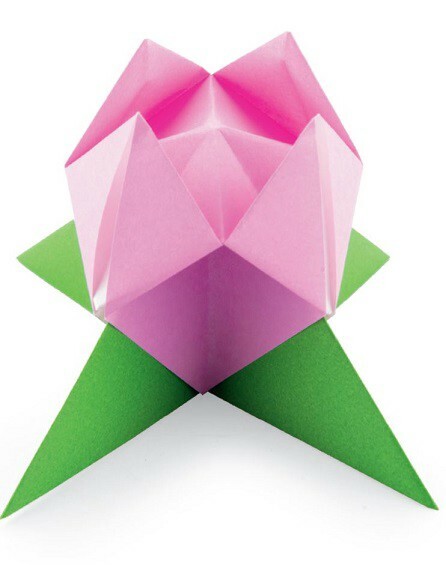 The design “Flower and Stand” in Fabulous Modular Origami could be made as small as a miniature rose or as huge as a hydrangea. Amazing Origami Boxes also has flower forms, ideal for filling with jelly beans or maybe with real flowers for a delightful centerpiece. Interlocking cube forms are another specialty. 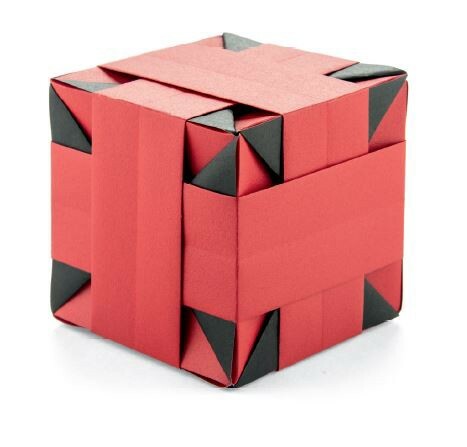 “Cube Band — A” from Fabulous Modular Origami has more than one way to fold component pieces of the finished item. The bands, cubes, stars, and tetrahedrons get a bit more complicated from there. Both books have clear instructions and vibrant examples. You’ll be inspired by Fuse’s color choices. Sometimes she uses plain papers, which make the modular forms clean and stunning. Or she chooses paper with a strong and regular pattern that enhances the shapes. And more traditional origami paper, with flowers and school of swimming golden koi, are always an option. 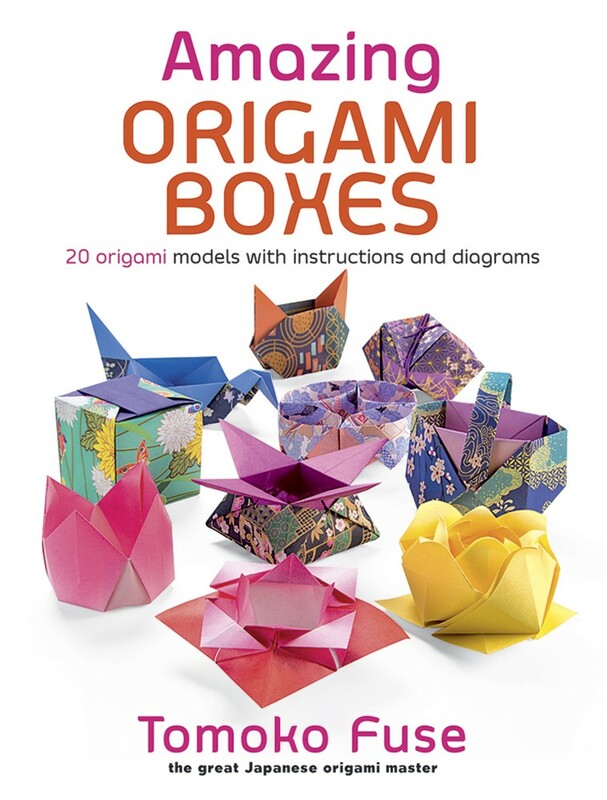 Not only are we the home of international masters Tomoko Fuse and John Montroll, we offer affordable origami titles for all skill levels and ages as well as boxed sets and high-quality paper. You’ll find step-by-step, completely illustrated instructions for creating animals, aircraft, modular and polyhedra models, butterflies, gift boxes, birds, holiday projects, sea creatures, and so much more.